Jeremy Kenyon Lockyer Corbell is a documentary filmmaker and contemporary artist. He launched his series Extraordinary Beliefs in 2015 and since then has created several compelling documentaries on various paranormal phenomena, mostly centered around UFO and alien abduction themes. Jeremy has been able to gain access to witnesses few others have had the opportunity to interview and shares their stories in an engrossing and intimate manner, careful not to steer his audience but to allow them to make up their own minds. For more about Jeremy and his projects, visit www.extraordinarybeliefs.com. 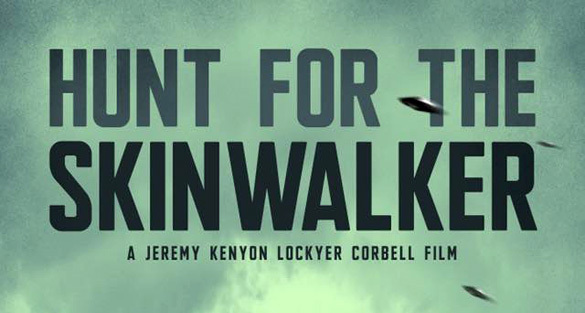 Please could you tell me where to find Jeremys documentary on the skin walker ranch? Your article suggests it was released in may of this year but cannot find it anywhere.